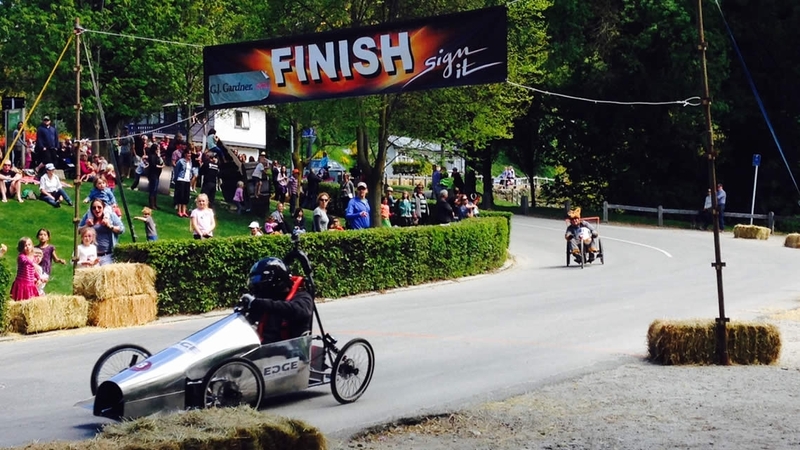 Make your cart and test your racing skills, or simply watch the fast-paced action at the Arrowtown Trolley Race. Adults can compete on the main course, while children can take part in their own race on the green. Live entertainment is also included and money raised goes to the local pre-school.